Ryan leads Elmington’s conventional acquisitions through a focus on analysis and identification of attractive new assets. He oversees asset management in the commercial portfolio, which includes: marketing and leasing oversight, investor relations, financing opportunities, and disposition analysis. 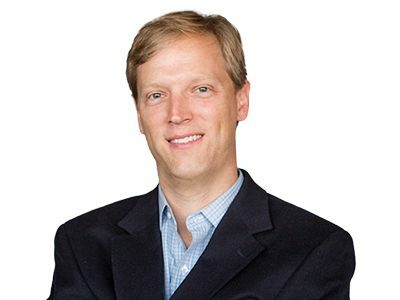 Previously, Ryan served as Vice President at FifthThird Bank and with a private equity real estate investment firm, Harbert, providing a unique perspective of being involved on both the debt and equity side of the real estate transaction. Ryan received his Masters of Business Administration from Vanderbilt University’s Owen Graduate School of Management and his Bachelor of Business Administration from the University of Mississippi.